The theme for this month's bag is "Jetsetter". I've been an Ipsy customer for over 2 years now and this month's bag and by far my favorite! It's from a brand called Breakups to Makeup. This is a tinted sunscreen. 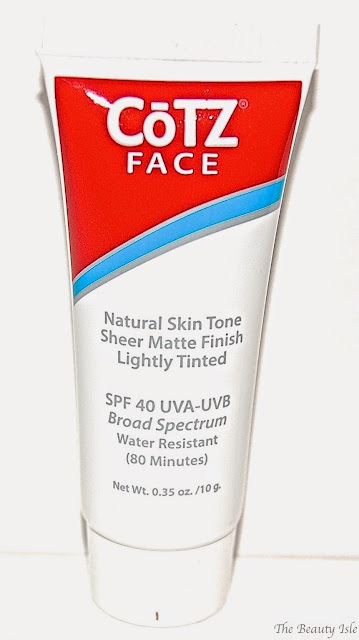 The color isn't for me and in my opinion sunscreen is an extremely boring product to receive, on par with toothpaste. This is a full size item. I'll be passing this on as I don't use eyebrow pencils. I love this brush! It's really soft and the perfect size for my crease. I also love that it's pink. This is a lip primer. 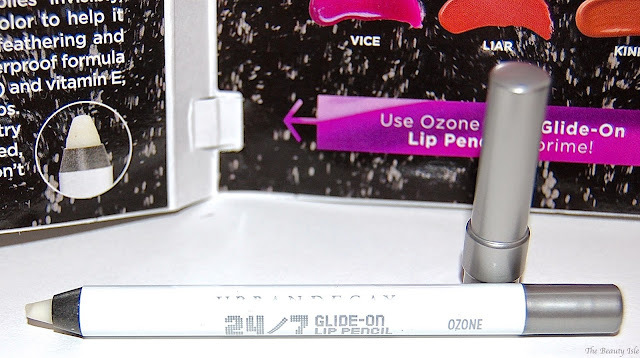 You apply it around your lips and it's supposed to prevent feathering of your lip color. I've always wanted to try one of these types of lip pencils so I'm glad I received it in my Ipsy bag. This also came with 2 plastic pod samples of lipgloss. 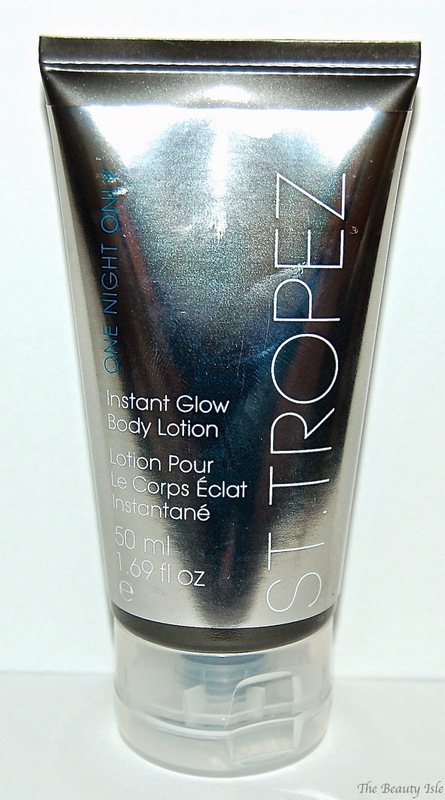 This is a temporary body bronzer that washes off. I assume that it's a lot like my beloved Sally Hansen Airbrush Legs. I love having this type of product in the spring/summer when I wear skirts. This month's bag was pretty good. 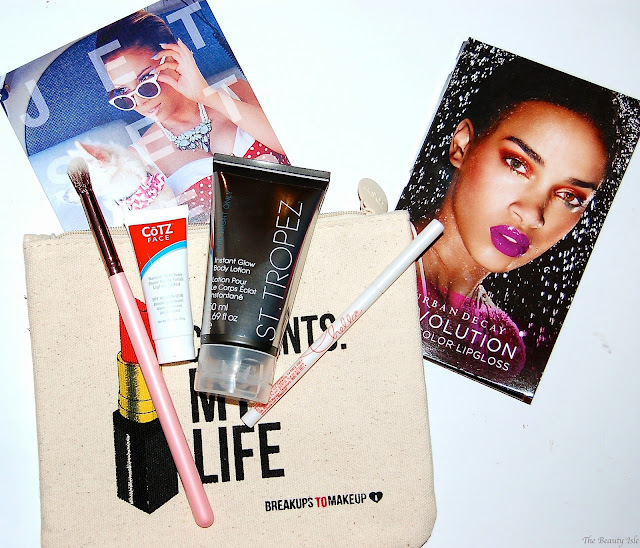 I love the makeup bag, blending brush, the St. Tropez body bronzer and I'm curious about the lip liner. 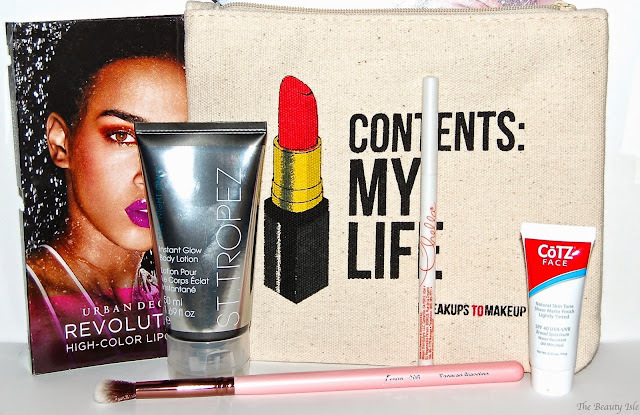 The total value of the items in this month's Ipsy Glam bag is about $55 which makes it one of the most expensive bags I've received thus far! Not to mention that makes the $10 I paid for it really worth it!